What do I love? Women in hiking boots. The smell of napalm in the morning. Tri-tip. Google wants to know what you love for its new site What Do You Love (wdyl.com). 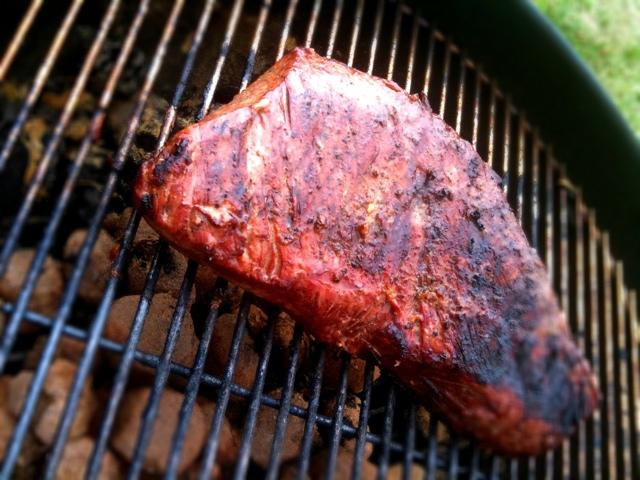 So search for tri-tip and you get pictures of tri-tip. A line graph showing the popularity of tri-tip on the web. YouTube videos of people making tri-tip. Books about tri-tip (including "The Field Guide to Meat"). Of course not every category makes sense. One of the categories is patents, and indeed there is a tri-tip patent, though it's for a three legged device, not a steak. Google has not mentioned What Do You Love on its official blog, and really there's no reason to. It's pretty self explanatory.